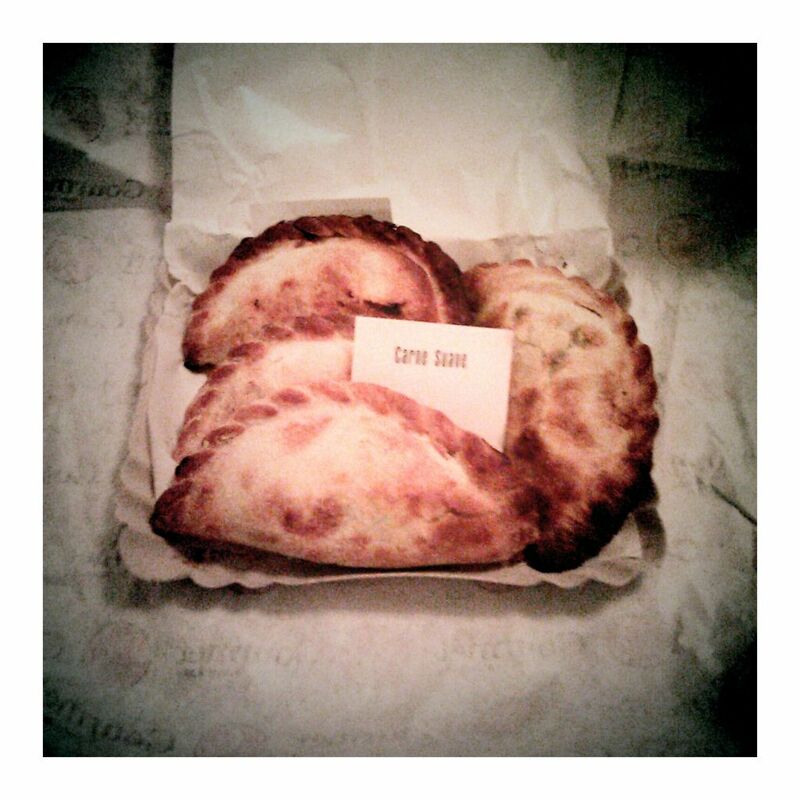 Junior makes us hungry from empanadas al horno via Twitter. We love and are inspired by creatives. We are surrounded by them in Miami’s Design District, and whenever we have a chance at collaboration, we lunge as if it were the last, brown sugar- slicked crumb of sticky toffee pudding left on Earth. Upcoming installs in time for Art Basel by FriendsWithYou for @harryspizzeria and Miami visual artist Jason Hedges for @MGFD_MIA have us particularly jazzed. Junior Narvaez is one such creative who has it all. Talented, young, and hungry, this graphics designer and illustrator was our intern this past year and rocked it out on whatever we threw his way, from the humble web banner to most notably the branding and logo design for Harry’s Pizzeria. We were sad but thrilled when the inevitable happened and Junior left in October to find inspiration of his own, courtesy the greenhouse program at Miami Ad School where he is currently studying. After spending one year getting a strong foundation at their Base School (for Junior, the Miami campus,) students can choose to go on ‘Quarter Away,’ allowing them to study and intern in up to four more cities during their second year. His friend and also our former intern Renata Herminio chose Berlin first, and now she is in Moscow! Junior has fallen (hopefully not too hard!) for Buenos Aires, at Furia. We are keeping in touch, even throwing him some work while he’s abroad, and now he’s asked for our help on a project for Pepsi. Pepsi is throwing a “White T-Shirt Contest” where designers can express themselves through creativity. It needs to show how Pepsi inspires them. The winner gets their design licensed by Pepsi and $1,000! The VOTE ENDS TODAY, so make yours count for Junior’s killer design, which he explains as “show[ing] the incredibly creative and spontaneous world of Pepsi inside their circle-shaped logo.” Good luck, Junior!! !